Do not lament over your losses, says the LORD. Though your Zig-lag has been burned to the ground, and your goods stolen from you, I have better things in store for you. The new is better than the old. You have been despised and rejected of some. Your own has not received you. But I have received you and accept you as My own, says the Lord! I have given you a new position of honor and power in My presence, says the LORD. You are sitting in heavenly places with Me, that is FAR ABOVE dominions, principalities, rulers, powers of darkness. Your position that I have given you is with me—high above! 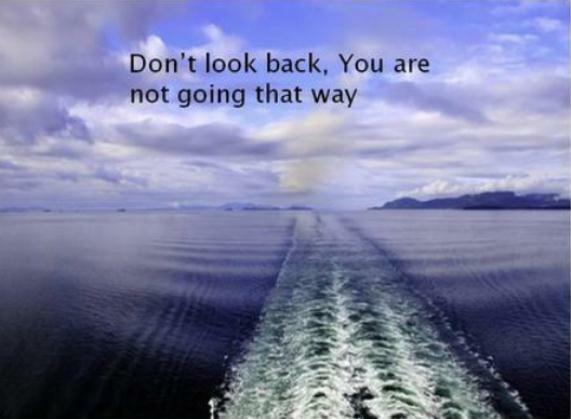 Do not look back at what was, or think in your mind what could have been, “If only,” says the LORD. For what is before you, will be better than what is behind you, and the new things will be better than the old. Even as the miracle of the water being turned into wine, so it will be with you, and what I have prepared for you, for I have reserved the best until the last, says the LORD. I am crying reading this post. Can someone tell me, how do one know if a certain post is for them? Yes, Rachel, read also Isaiah 43:18-19 !!! My mail has been read, so to speak, stolen goods and all. Bless you! Been reading and praying with that too dear but the one that’s been strong over the last few weeks is Revelation 21:5. The best for last, Amen! God bless you prophetess June for posting this! You really encouraged me. Amen. Amen and so be it!!! Woman of God plan also to come to Uganda even if it will be one day.